The Goboist: WHEN A COLOR IMAGE MUST BE CONVERTED TO BLACK & WHITE! WHEN A COLOR IMAGE MUST BE CONVERTED TO BLACK & WHITE! 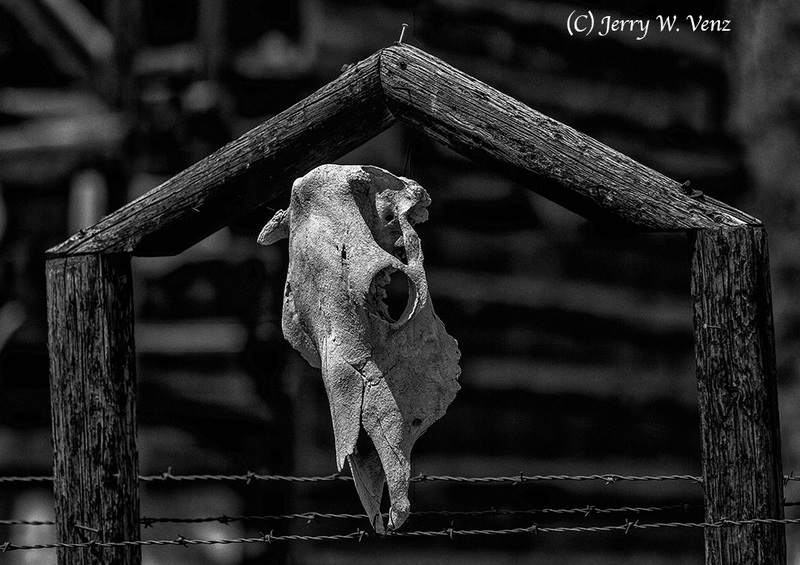 I’ve been creating much of my photographic art in Black & White for over 40 years. My fondest memories are of custom printing B&W prints, in my home darkroom, using Agfa Portriga Rapid, Ilford and Luminous papers, while listening to rock-n-roll music, all night long. My criteria for what subjects naturally fall into the B&W category are exactly the same using today’s digital technology as it was when I used film. Note: If there is an absence of color in the original scene then B&W is its Natural medium, but it still must meet the basic criteria above. This image simply had to be in B&W…. As I walked up to the scene, from 50 yards away, I knew this was going to be a B&W conversion. This digital conversion was done using Nik’s Silver Efex Pro-2. I started with the “wet rocks” preset and then modified it to my taste in dramatic B&W. First, always “shoot” in color RAW! You don’t want your camera no matter how good it is (I used a Canon 5D MKII for this image) doing anything in B&W. It will drop too many values when it applies its generic algorithm to convert the color image to B&W. Then you’ve lost control of what you as an artist may want to highlight or suppress in the scene. Creating a B&W image from your color file is not just about removing colors—it’s about showing your audience your interpretation of the subject. 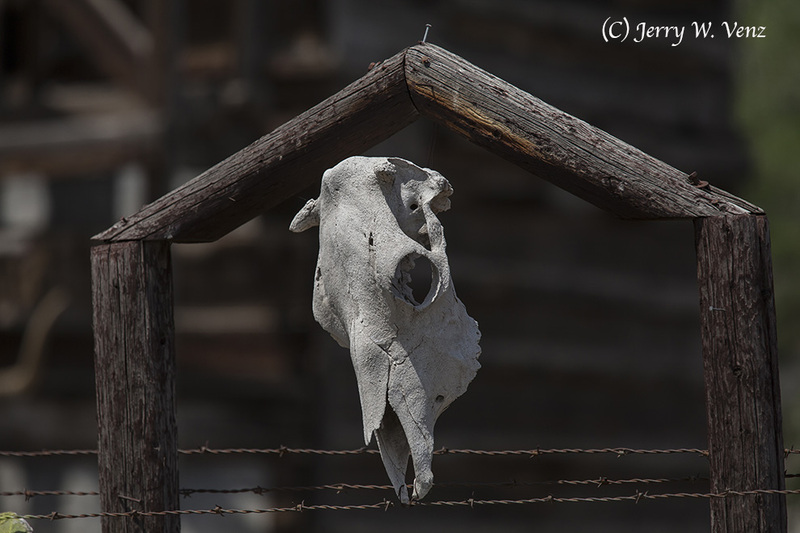 My original color image simply had too many colors surrounding the skull—there’s some green in the background and the wood posts have too much light brown in them. The color image is just not creepy enough! The B&W conversion not only removed these bits of distracting reality, but look at all the marvelous detail I pulled out of that skull. ’Til next week…enjoy looking for what will convert to B&W in your own images!